Hey team, here is our new cathedral. We also adjusted our typography. 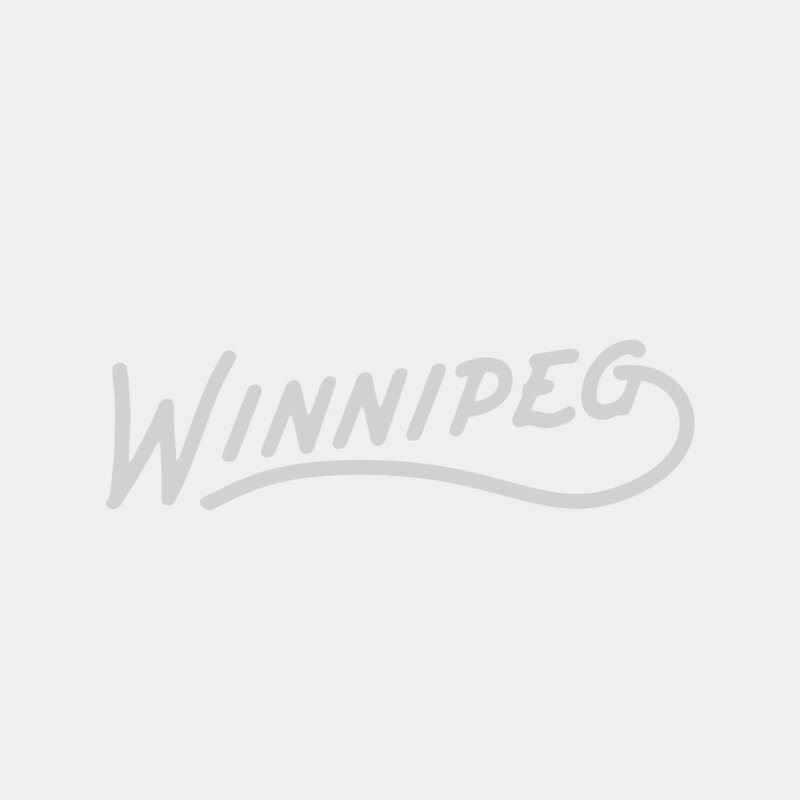 We used WPG vs Winnipeg to the letters could remain legible at smaller sizes. We started with an illustration and some typography. Then we combined them and added colour. At first glance we thought the graphic implied the building behind it is Winnipeg – which isn't ideal. However, we're thinking this won't be the case when the entire series is shown.